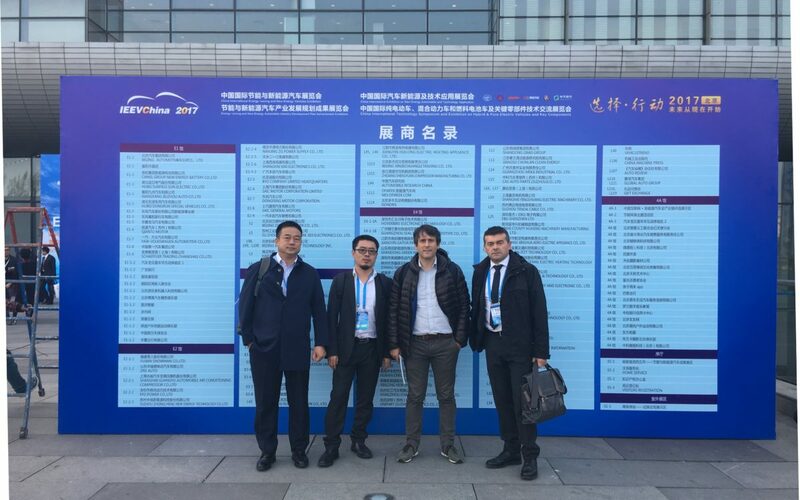 The development of the Chinese automotive industry is under enormous pressure in terms of environmental protection, Mind could not miss out on the China International Energy-saving and New Energy Vehicles Exhibition where necessary changes in the automotive industry were discussed. The keywords of the exposition where "light" and "electric". This Summit provided a platform to exchange and cooperate on the green topic in order to find new solutions and promote energy saving, environmental protection and the sustainable development of the automotive industry ". 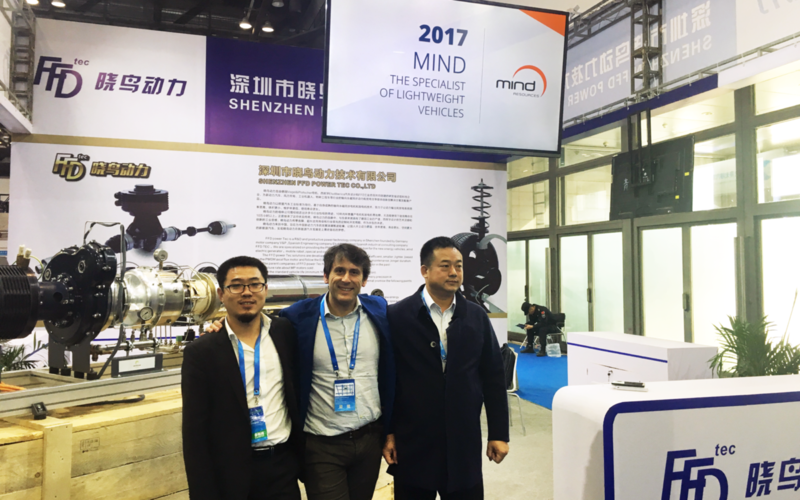 As guests of our Chinese partners FFD (link) Mind took part in the Exhibition, proving itself on track with the evolutionary direction of the sector. This sustainable trend is reflected in the strategies that Mind has adopted, which combines the engineering ability to develop lightweight vehicles and the know-how in producing composite products "out of clave", joining the lightness and high mechanical properties of carbon structures at low cost and at a "mass production" rate. In Mind the future of composite materials is now!! !